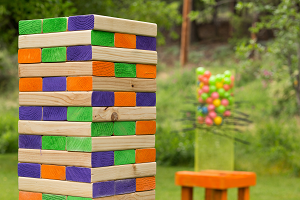 A party featuring giant board games -- Kerplunk, Jenga, Connect Four, and more! Patrons of all ages are welcome. Snacks will be provided.